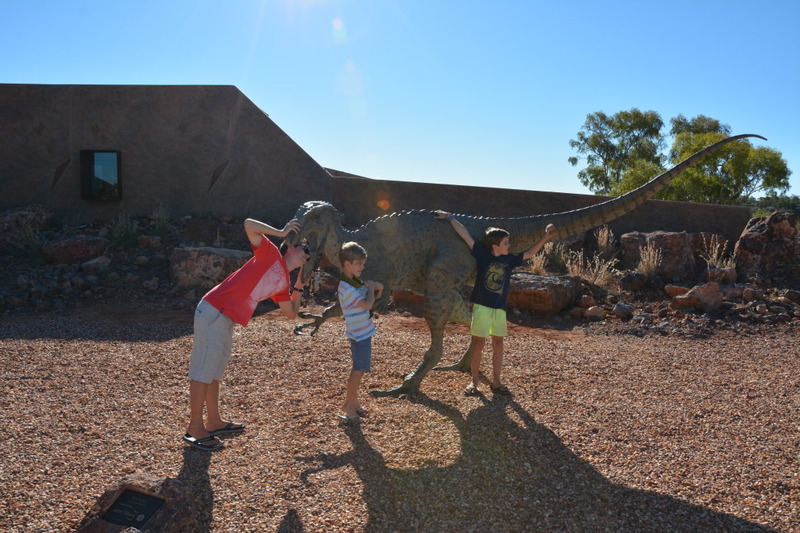 The Dinosaur Triangle is one of the remotest parts of outback Queensland. 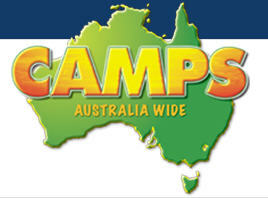 In this region, you will find some of Australia’s ancient history that is only just starting to be discovered. 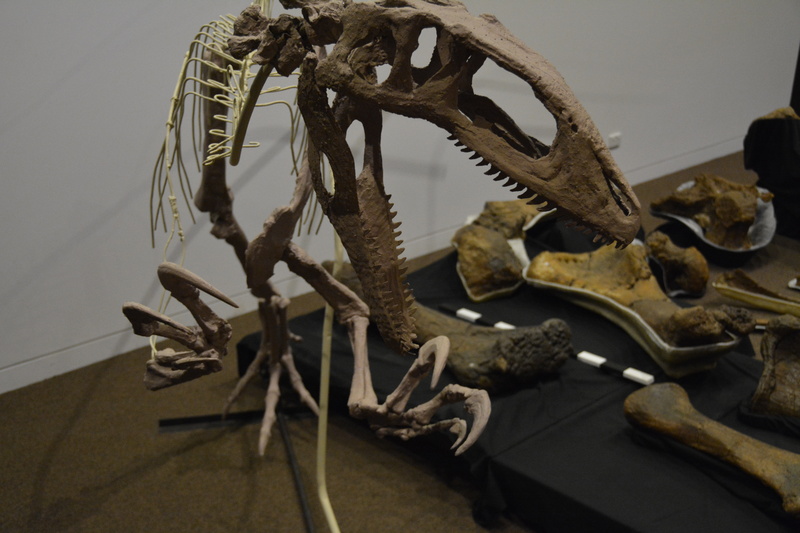 100 million year dinosaur old bones are literally jumping out of the black soil that covers the vast farmland. If you come up from down south like we did, Winton is the beginning of the famous Australian Dinosaur Triangle, composed of Winton, Richmond and Hughendon. 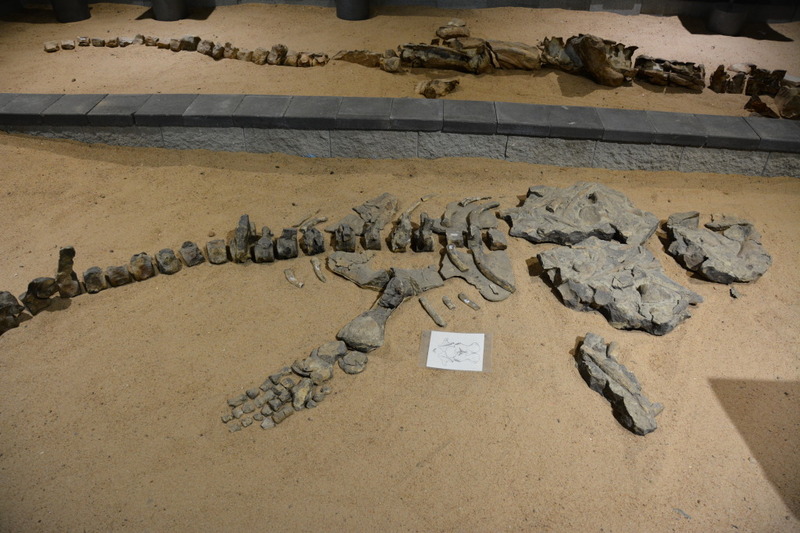 Some of the most unique dinosaur fossil sites are located in and around these three towns. The most famous of all the attractions around Winton is located at Lark Quarry, around an hour and a half’s drive from the town centre along a pretty ordinary gravel road with a few sections of bitumen. Here is where an ancient dinosaur stampede was preserved in riverside mud. 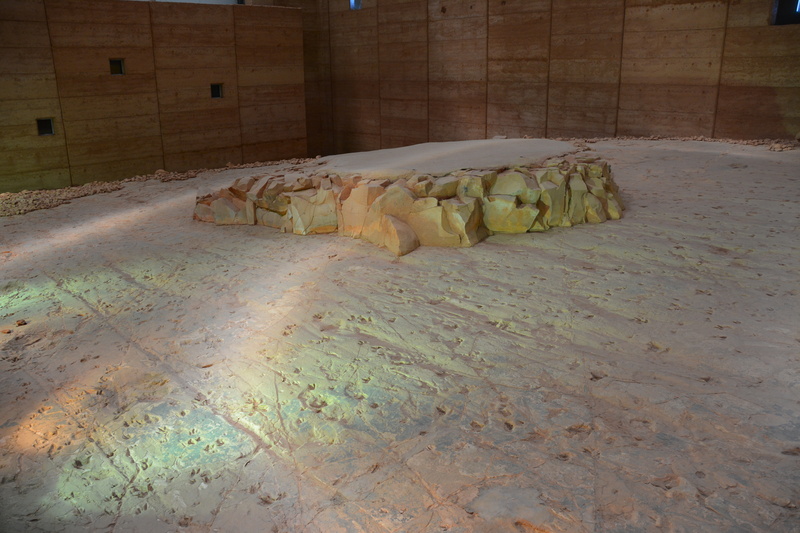 Today, that mud is stone, and the footprints of around 150 dinosaurs are preserved. It can get pretty hot out in this area and there are no shops or petrol stations on the way so make sure you pack food and drink and have plenty of fuel. The tracks tell a story of a large herd of small, chicken sized dinosaurs and larger, emu sized dinosaurs drank from the water, a larger therapod dinosaur launched an ambush attack on them. The herd scattered, circling back around the carnivore and sprinting away. This type of preserved footprints are extremely unique, and it’s a privilege to be able to see. 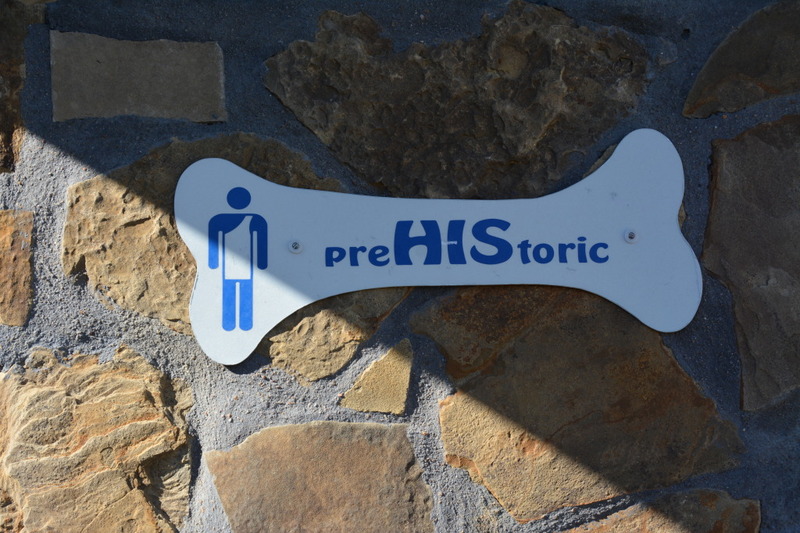 The facilities at Lark Quarry preserve the tracks, as well as offering information and clean toilets. It’s not uncommon to have the place like we did which resulted in a personal tour. 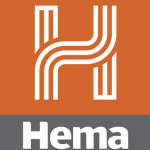 There is also two walks, where you can first look out over the vast plains from the top of the ‘jump-ups’ (small plateaus) where Lark Quarry is located, before either pursuing a smaller half hour walk with informative points strung along at intervals, or a larger hour and a half walk which takes you around and through the ancient hills. We could only muster up the smaller walk because of the heat. Lark Quarry is well worth the long, bumpy drive, because you’ll never see anything like it anywhere else. 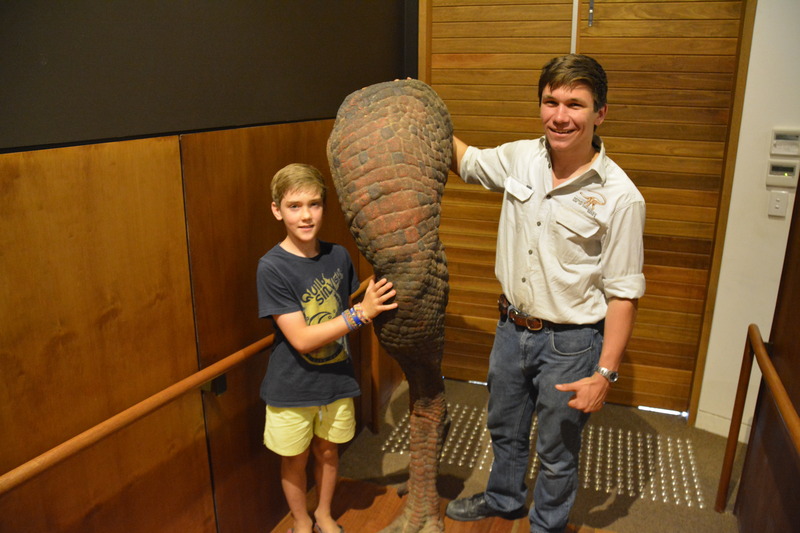 We also visited and recommend the Australian Age of Dinosaurs Museum, 13km out of Winton on the road to Longreach. 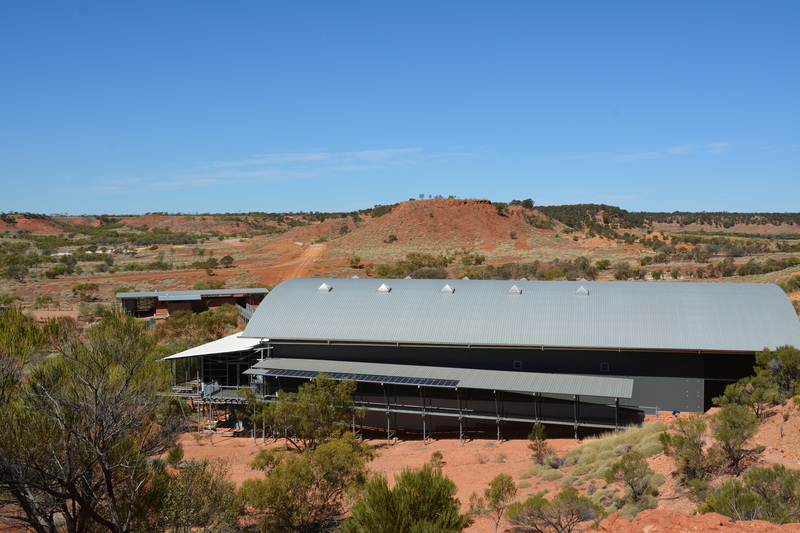 This is the largest fossil prep laboratory in the southern hemisphere, and houses the largest known carnivorous dinosaur in Australia, nickname ‘Banjo’. Velociraptors are actually the size of turkeys but if you want to see the real terror, come and see Banjo. 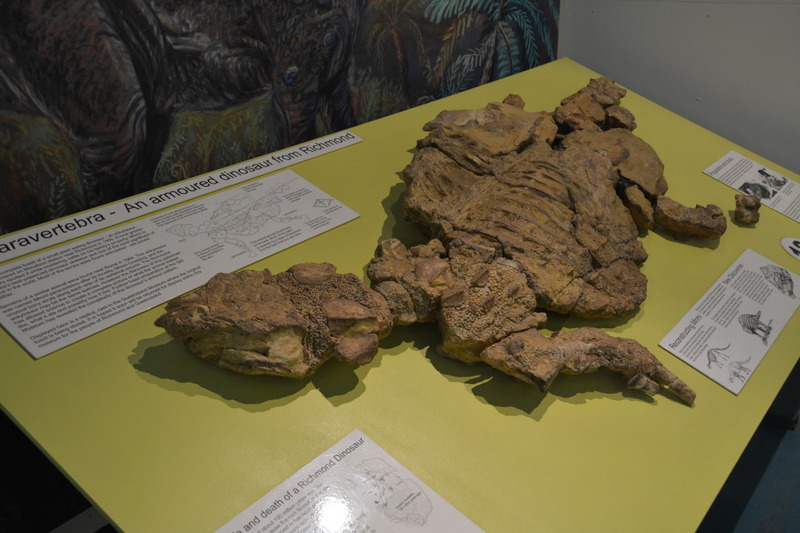 Banjo’s bones were discovered tangled with an large sauropod dinosaur. Nicknamed Matilda, the dinosaur was around 30m long, one of the largest dinosaurs discovered in Australia. People believe that Matilda got stuck in the mud around a waterhole while getting a drink; Banjo, sensing an opportunity for a meal, jumped in for a bite. The palaeontologists there believe that Matilda killed Banjo with her tail and then died, which explains why their bones were found together. 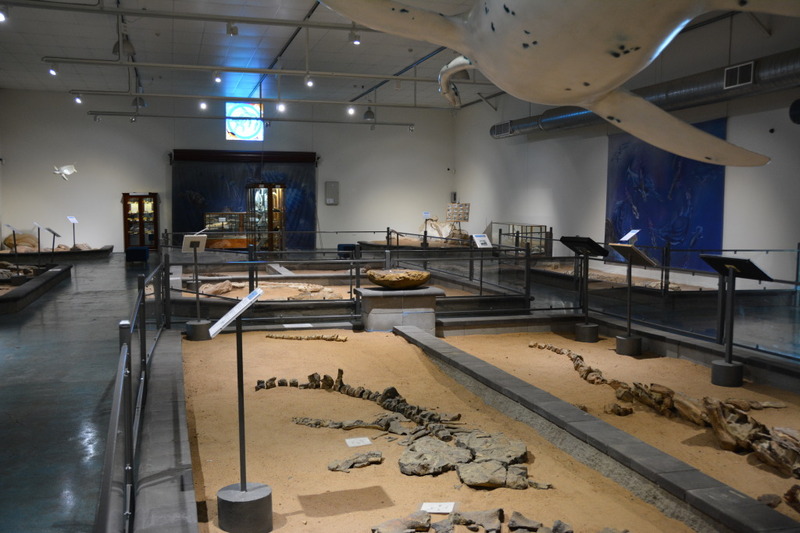 View this amazing collection of fossils before heading to the lab, to see how dinosaur fossils are prepared for display first hand. There is a few to do either the display in the Discovery Centre or where the dinosaurs are removed from the anciant rock. We suggest you do both and allow a few hours to do it. Volunteers do the work here, and if you’re over 18 you can apply as well. Accommodation is provided if you wish to stay and learn how to distinguish bone from rock. A few of the staff actually visited the Discovery Centre during High Scool work experience and loved it so much, went to University and now work fulltime there. 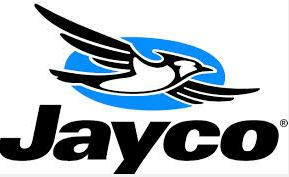 Winton is not only famous for dinosaur fossils. At the Northern Gregory Hotel, Banjo Patterson first played the iconic Aussie song, ‘Waltzing Matilda’. We stayed out the back of this hotel for $10 per night – shower and toilets, as well as water, are provided. 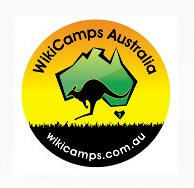 A good option for staying in Winton on the cheap. We visited the other two towns, Hughendon and Richmond, in a single day. I have to warn you though; the road from Winton to Hughendon was one of the worst bitumen roads we have driven on towing a caravan. It didn’t help that we had a head wind as well. Still, it was much better than the gravel Winton to Richmond road which even the locals stay away from. 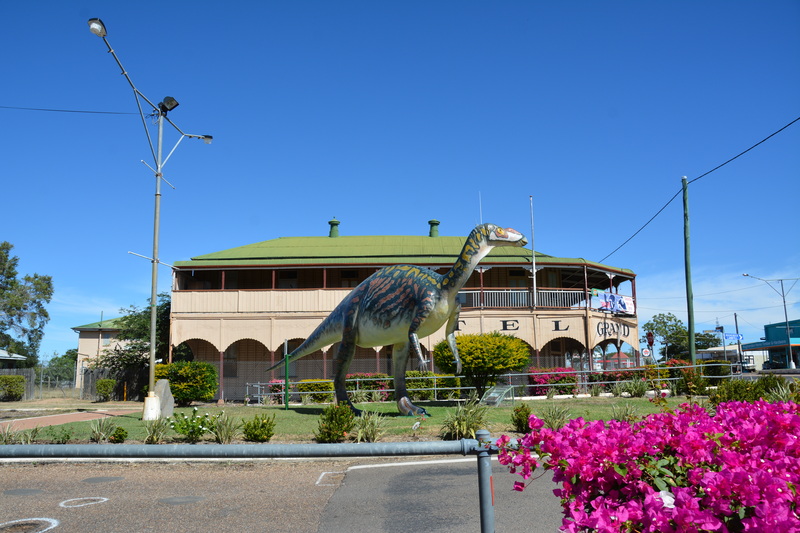 Hughendon is most famous for ‘Mutt’, the Muttaburrasaurus statue that adorns the main street. 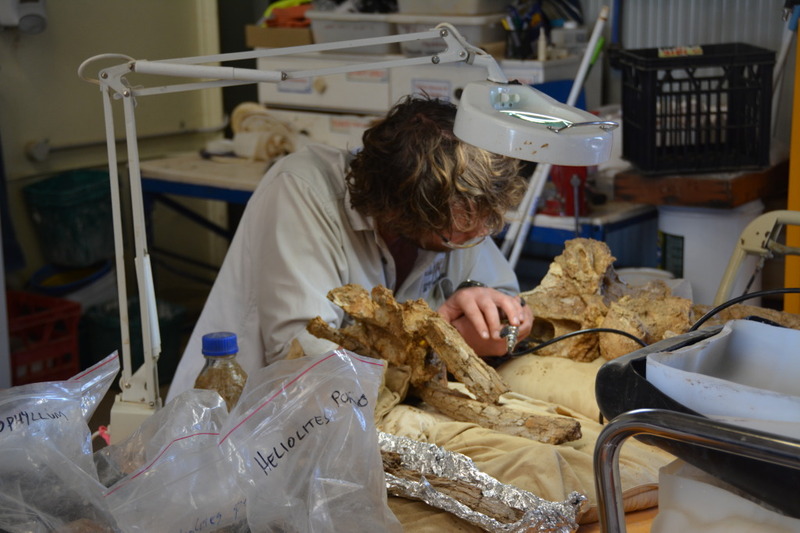 We visited the Flinders Discovery Centre which outlines the Hughendon area’s history and prehistory, with fossils, opals, war and shearing memorabilia and a replica of a Muttaburrasaurus skeleton, nicknamed ‘Hughie’. 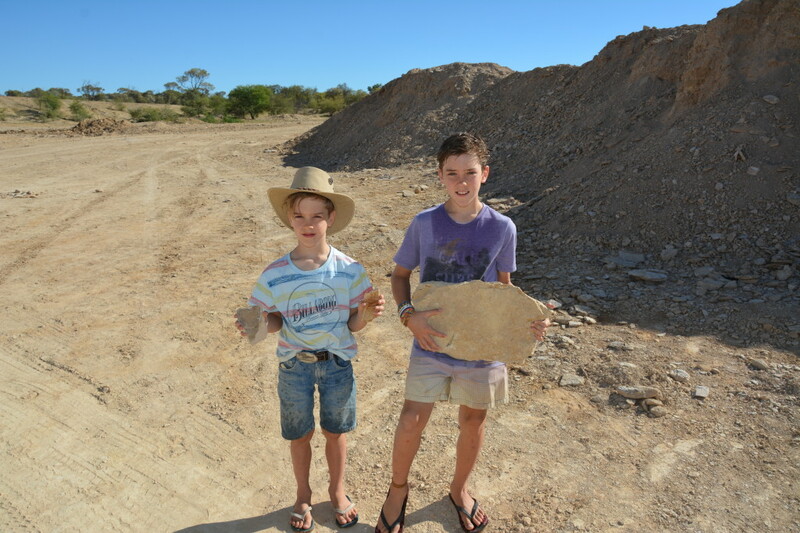 Other prehistoric finds from this area include one of the largest sauropods found at 22m long, and an Anhungurea pterosaur, one of only 2 found in Australia. The Discovery Centre also had a good interactive display on the Porcupine Gorge National Park which is a must do if you’re driving through the area. 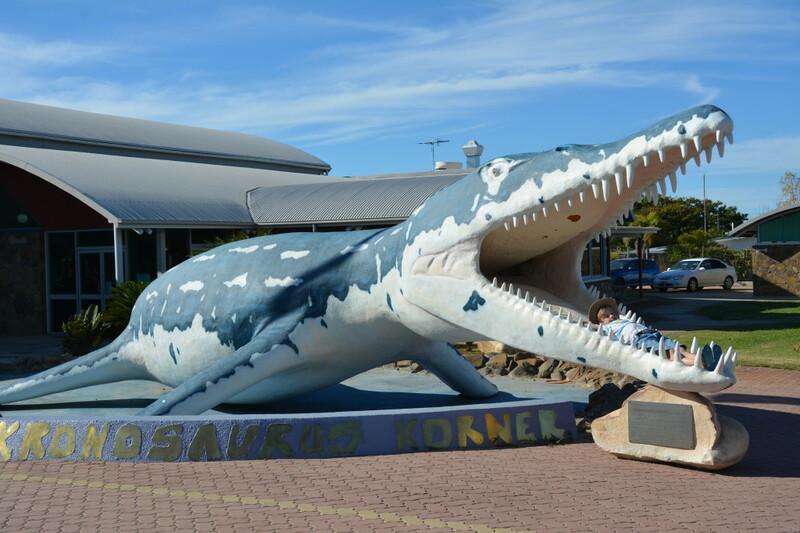 In Richmond, we went to the famous Kronosaurus Korner Fossil and information Centre, to see the fossils from the inland sea that covered much of inland Australia 100 million years ago. 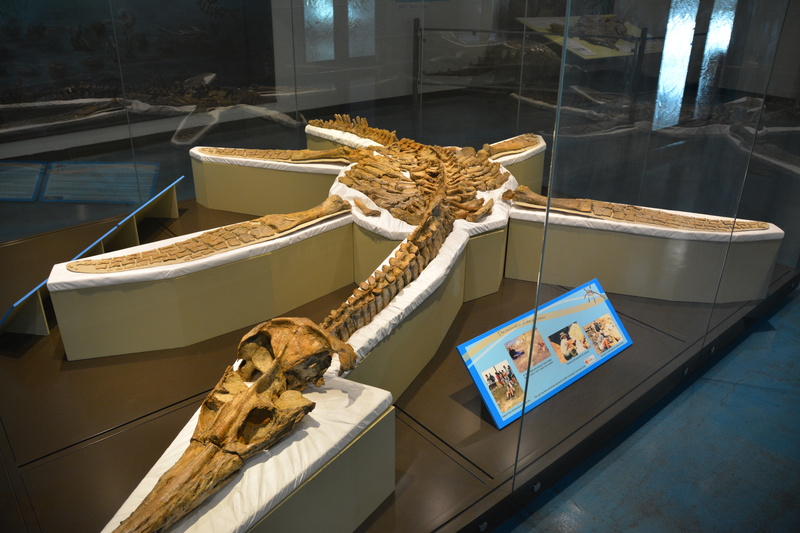 This is an amazing place, with many marine fossils, including Kronosaurus, the largest marine predator of its time at 10m long, plesiosaurs with long, sweeping necks, 1m ammonites, archaic turtles and dolphin-like ichthyosaurs. Well worth a visit in Richmond are the fossicking sites, where you can pick up your own belemnites or ancient shells. Fish bones and shark teeth can also be found here. The boys found a few shells in the piles of rocks that the local shire move when they are using the gravel for road base. There’s plenty of room to get the caravan into the Quarry and turn around. Take plenty of water because the kids will get thirsty digging around in the dust. Even Michelle was getting into looking for a dinosaur bone. 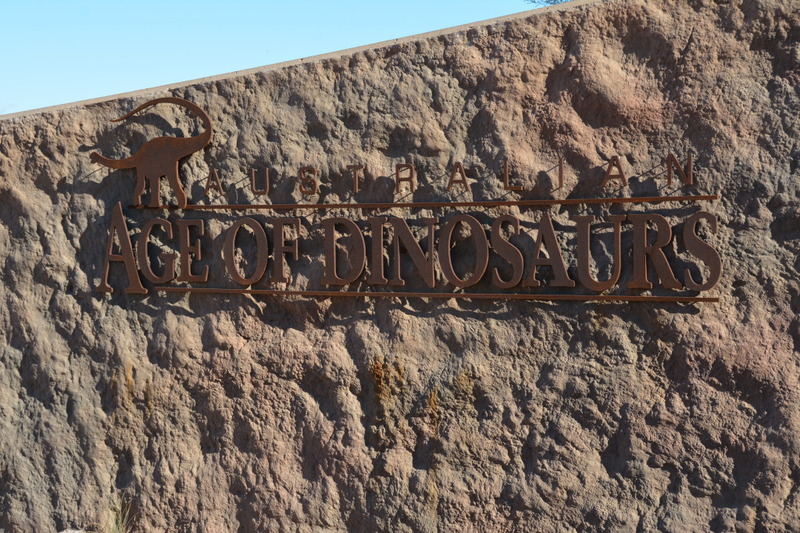 The Australian Dinosaur Triangle is well worth the visit, despite the extreme remoteness of the area. 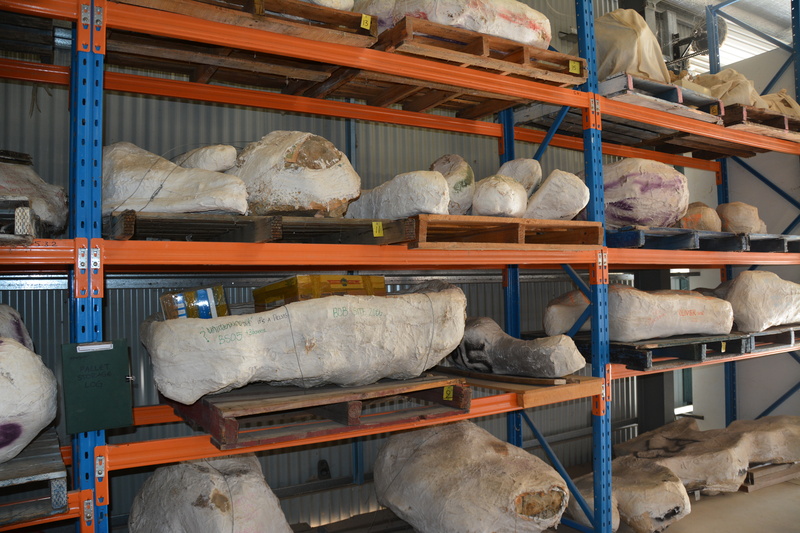 You won’t find anywhere else in Australia that boasts such an amazing and unique collection of fossils, or where you can get such a clear look at Australia’s prehistoric past.